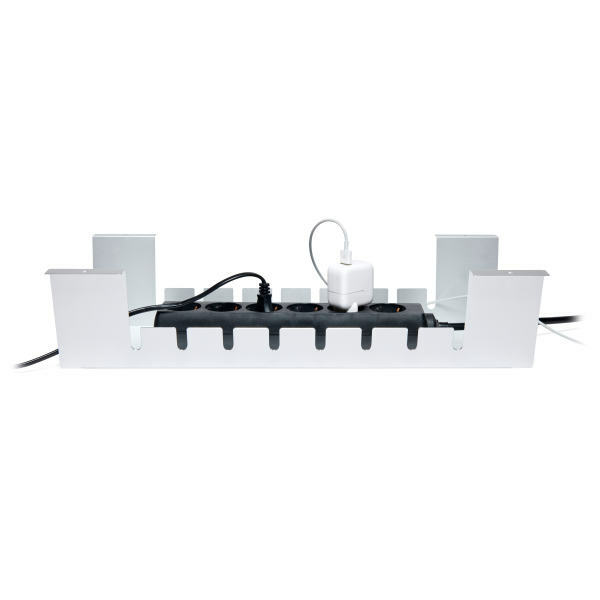 If you would like a mobile conference, work or bar table, you can additionally furnish your table with swivel casters. 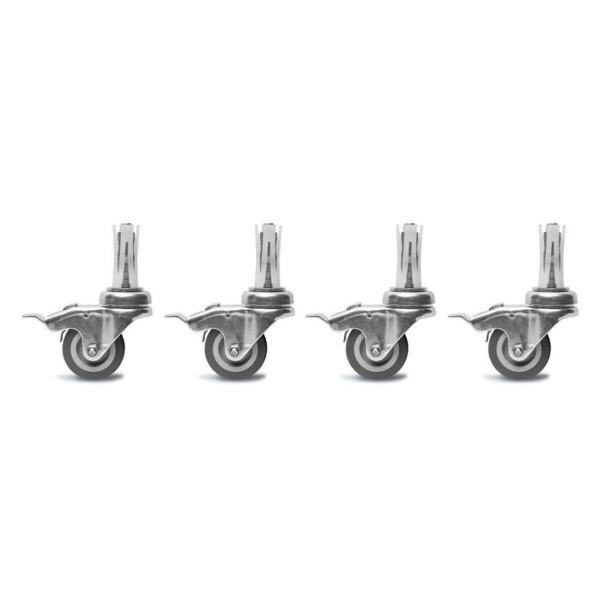 One set contains 4 casters, 2 of which are equipped with fixing brakes. Our casters are made out of soft rubber and are suitable for hard and soft floors.